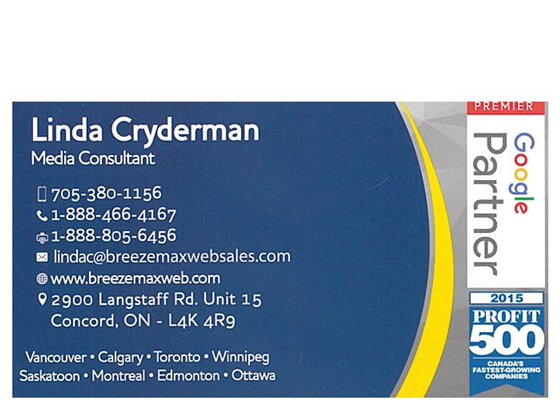 We care more about people than the vehicles they drive. 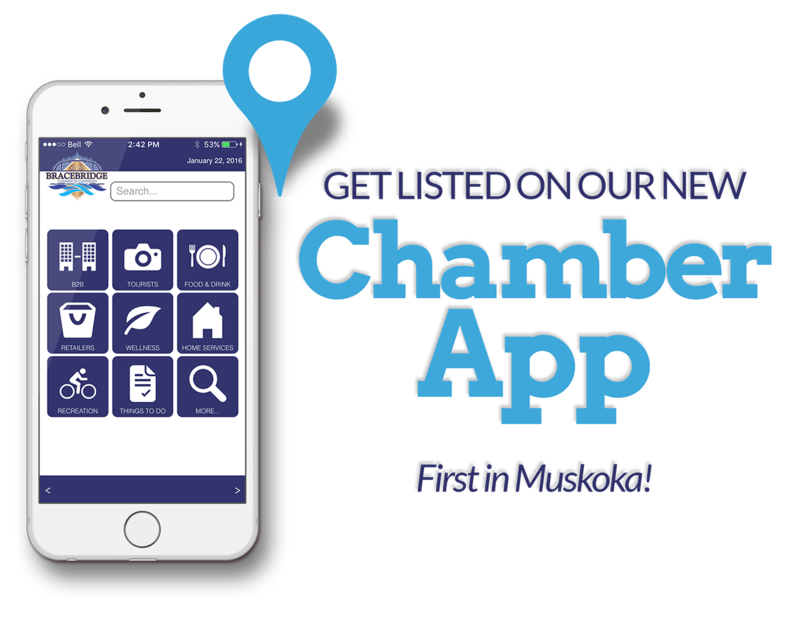 Previous post Join: Bracebridge Toastmasters Club Launch Meeting Next post Your busy reality, our flexibility. 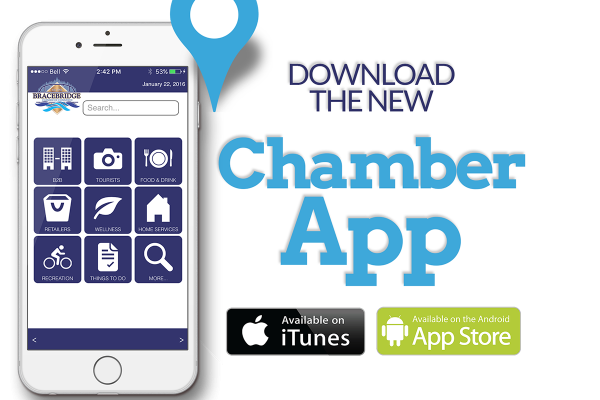 Download the new Chamber app so you can access info. on the go!